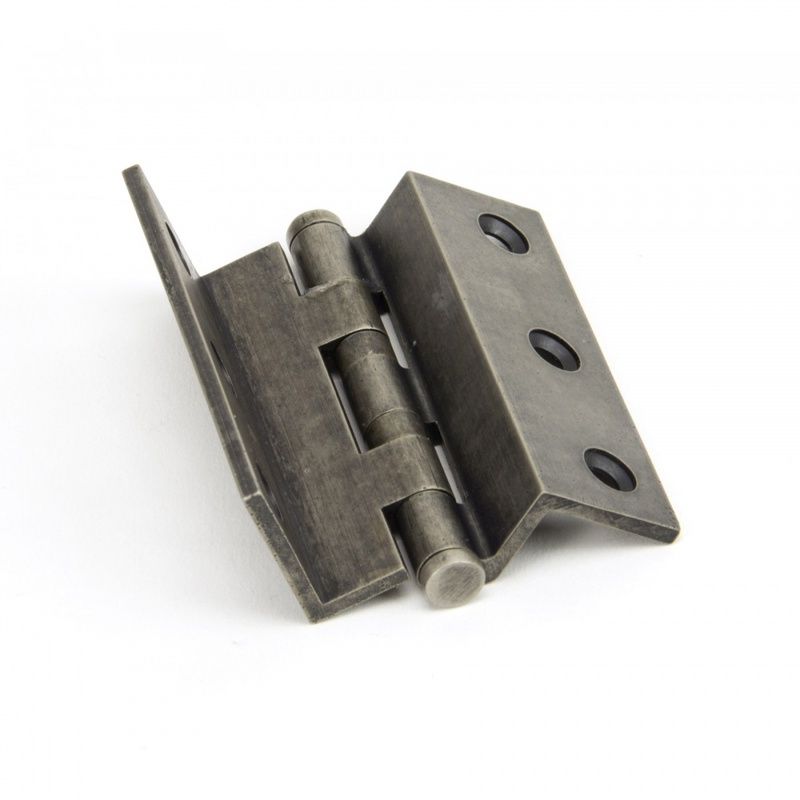 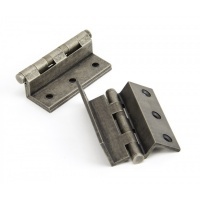 Typically used in the construction of casement windows, stormproof hinges provide the best solution for rebated windows, offering a fantastic weatherproofing system. 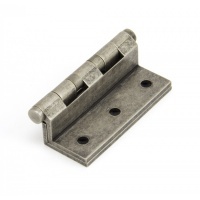 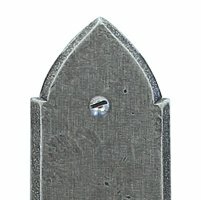 Designed to match our other antique pewter window furniture to create a uniform feel. 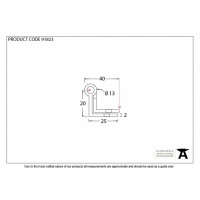 Not supplied with fixing screws.